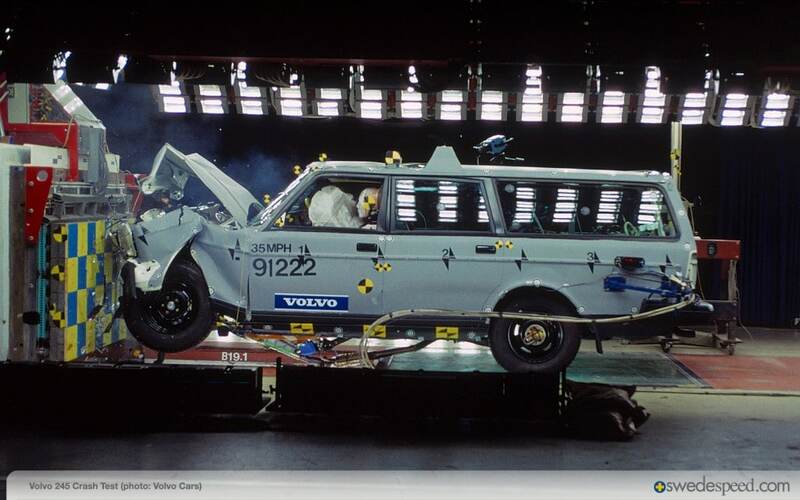 There was a time when Volvo was known for their safety across the entire family accommodating line-up. Hollow steel A, B and C pillars mounted with steel reinforcements, along with tubular steel bars built into the doors for side crash protection, large front and rear crumple zones…and that was over 30 years ago. Then there was a time when Volvo was known for their speed. 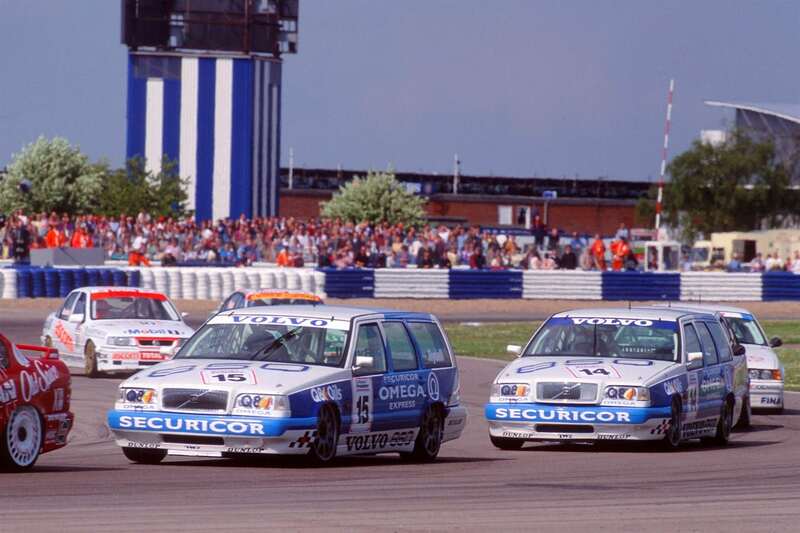 Volvo teamed up with racing legend Tom Walkinshaw (of TWR, Tom Walkinshaw Racing) and in 1993 joined the British Touring Car Championship (BTCC). Using the 800 series 5-cyl engine as a start, they ended with a 2L naturally aspirated 20 valve inline 5-cylinder that cranked out about 280bhp. It was front-wheel-drive with a 6-speed sequential gearbox and Brembo brakes…capable of pushing 0-60 in about 7.4 seconds. Not too bad for a brick with stellar crash test ratings. Oh, did we fail to mention that it was a wagon? Volvo saw great success out their 850 modified racer. Now they had an image to uphold though…they needed the public to accept this mid-life revival of what was/is traditionally seen as, well, a Volvo. Enter, the 1995 Volvo 850 T-5R. Whether the ‘R’ was for ‘racing’ or ‘rally sport’, it would successfully and intentionally change how Volvo was viewed in the automotive world…at least for the enthusiasts who were paying attention. The T-5R was Volvo’s way of promoting the BTCC racing brand. Take a regular 850 B5234T3 5-cyl engine (with some help from Porsche here), spec a new ECU and boost the boost an additional 2 psi to bring the horsepower up an extra 18 to 243hp, lower the drag coefficient, put some really nice suede/leather hybrid seats in it, give it a top speed of 152mph and voila, you have one the most sought after Volvos of all time. 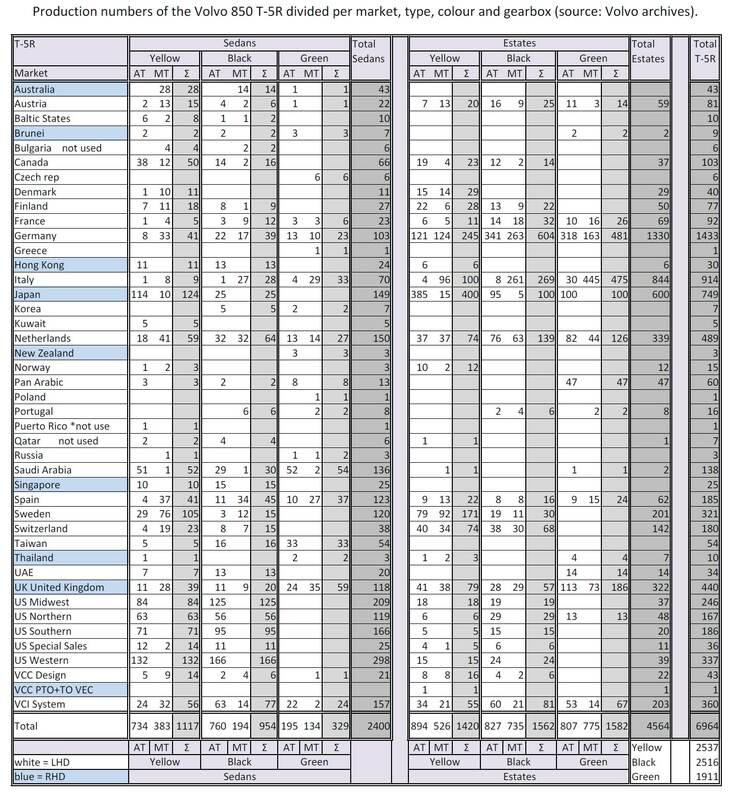 Production was but for one year, the 1995MY of which only 6,964 were produced. During that time, The 850 T-5R was available in two colors for the U.S market, Cream Yellow (2,537) and Stone Black (2,516). Some markets did see a Dark Olive Pearl (1,911 produced) but not the U.S.
We also didn’t get the manual transmission. A prevailing theme here at Second Daily is how we Americans seem so deprived of all the special cars…perhaps that’s what makes them so special. Online support is unmatched for these on forums like Swedespeed, Volvospeed, and Turbobricks. Of particular note is this thread on the remaining survivors. The market is a bit scattered on these as you might expect with any low production Volvo. They have turned recently and finding a non-storied one under $10k is difficult here in the U.S. They rarely come up for sale so when they do, be ready to purchase if it hits all your check-boxes. Original paint and original engines are important on these, as is the original 5-spoke Titan wheels and suede/leather seats. Those things are what makes the T-5R special…without them you basically have a devalued 850. Photo credits are given where known, please contact us if you have information to the rights of these photos. This entry was posted in Swedish Classics and tagged 850R, S60R, T-5R, V70R, Volvo.